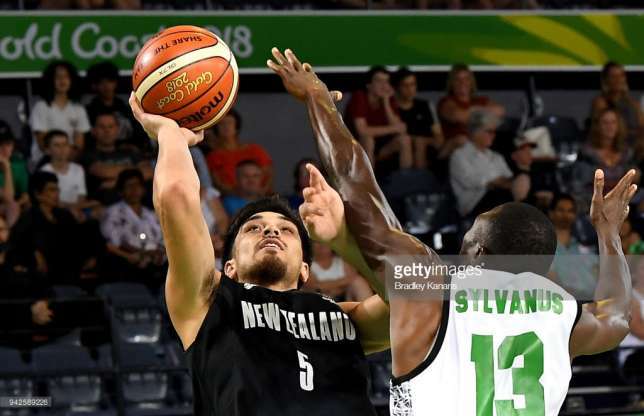 Sports Rendezvous: D'Tigers: Nigeria lose 110-65 to New Zealand at Commonwealth Games. D'Tigers: Nigeria lose 110-65 to New Zealand at Commonwealth Games. D’Tigers are grouped alongside hosts Australia, Canada, and New Zeland at the Commonwealth Games. Nigeria’s men basketball team D’Tigers lost 110-65 to New Zealand in their opening group game of the 2018 Commonwealth Games in Gold Coast, Australia. D’Tigers are grouped alongside hosts Australia, Canada, and New Zeland for the men’s basketball event. Nigeria were undefeated in their three FIBA World Cup qualifiers before the tournament but were unable to cope with their New Zealand counterparts.